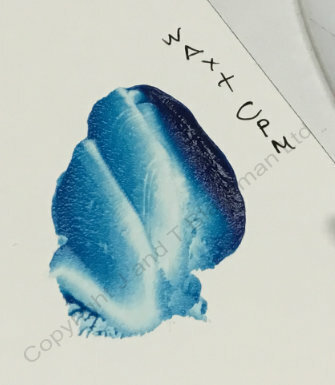 Wax solvent Changing the consistency the Cold Wax Painting Medium. 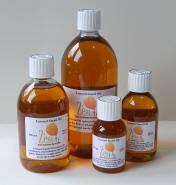 Zest-it Wax Solvent will allow you to thin the wax or wax/oil mixture to a consistency suitable for glazing, or for drizzles and drips. 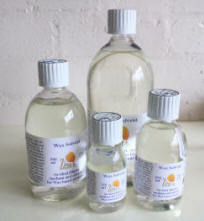 It can have an almost 'watery' feel and will dry faster than the use of any of the following mediums. You can use the Wax Solvent with any of the mediums below to adjust them to your own preference and to suite the way you work. Wax and Oil Paint mixed with Cold Wax Solvent. 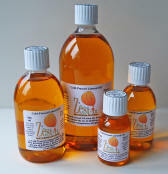 Zest-it Clear Painting Medium Zest-it Clear Painting Medium is an excellent addition to the wax, a mixture of Linseed Oil and Zest-it, slacks and flattens the applied mixture with a slight gloss. It will dry similar time to an oil painting, you lose the speed of drying the wax gives. Same as the above, but with more added Zest-it, therefore, makes the mixture more soft, which can then be used as a thick glaze. Dries quicker than the Clear. 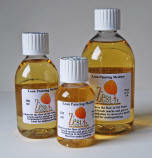 Zest-it Cold Pressed Linseed Oil Zest-it Cold Pressed Linseed Oil. Adding this Cold Pressed Linseed oil to the wax medium or an oil and wax medium will give the mixture a smooth, slippery feel under the knife or brush. Good for laying down areas of colour. Adding this oil to the wax or wax mixture will cause a levelling of the surface and a gloss/sheen to the surface of the work. 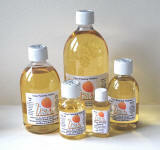 The varnish gives a smooth, clean, feel and a medium gloss to the finished surface. 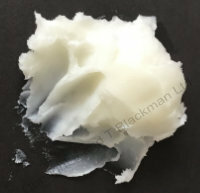 It does not level out as much as when the Cold Wax medium is mixed with Cold Wax Solvent, so drips and drizzles hold their shape more and it dries well.